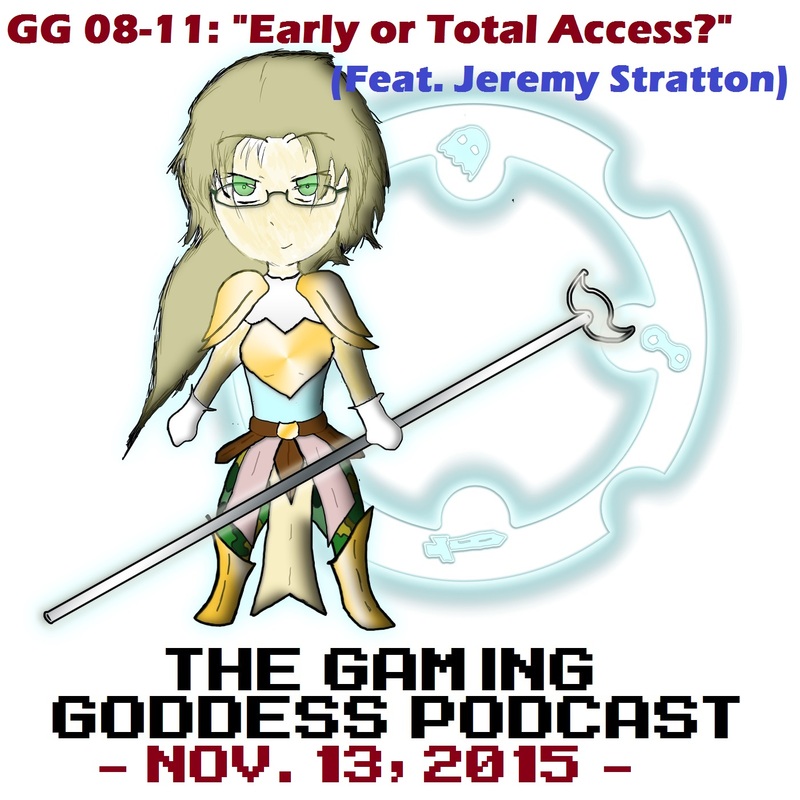 My good friend Jeremy Stratton joins me again on the podcast, and this time he brings up an interesting study he recently read about where, in short, it was determined that the sales garnered when a game enters Early Access status on Steam and the sales when a game has a traditional full commercial release are very, very similar, which suggests that releasing a game as Early Access is the same as releasing it as a major commercial product. Whatever sales you’re going to get are very likely to happen at Early Access and then peter off after that. What does that mean, though, for game developers who want to get their game out there? And what does this mean for the current state of Early Access? As we discuss, Early Access was originally intended as a crowd-funding source of sorts, but now it seems that this initial intent has been undermined by the system itself. People are buying the game at Early Access and that’s that. There seems to be only one official release date. We talk about all of this in-depth on the show, discuss Early Access and crowd funding in general, and even talk about Kickstarter and other similar sources as well. As always, you can follow the show by subscribing on iTunes or getting the RSS feed directly from Podcast Garden (both links above), and you can grab the MP3 here.